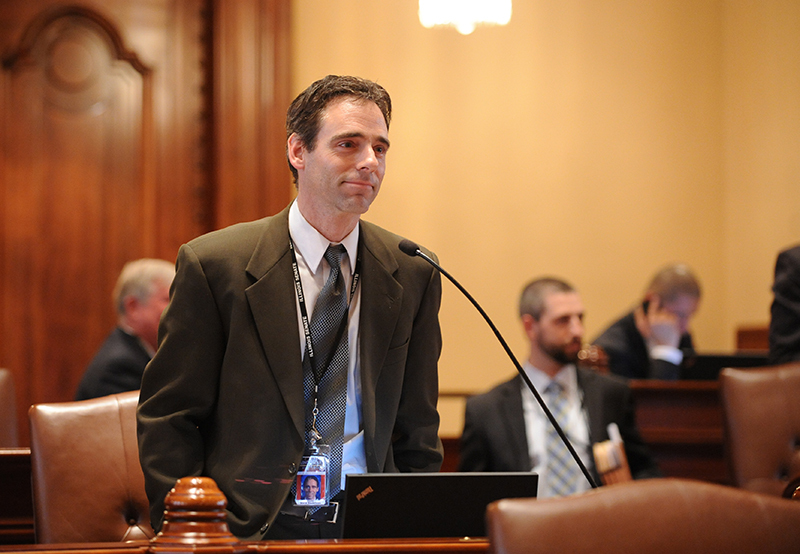 SPRINGFIELD – State Senator Steve Stadelman's (D-Rockford) measure allowing the Illinois Emergency Management Agency to make grants for safety and security improvements to various public K-12 school districts and area vocation centers was signed by the governor. "This plan increases safety and ensures that our K-12 schools are adequately prepared in the case of an emergency," Stadelman said. "Now, IEMA can make safety grants to K-12 schools just as they can for colleges and universities." IEMA wanted the ability to issue grants schools providing K-12 education and inter-district special education cooperatives. SPRINGFIELD – The Illinois School and Campus Safety Grant Program awarded funding to Winnebago County schools and colleges to improve school safety and security. Local schools are set to receive more than $48,000 for the projects. "This is an excellent opportunity to improve local schools and the safety of our children," Stadelman said. "The safety grants are possible because of the work we have done to ensure that students in K-12 deserve a safe learning environment just like those in higher education." Earlier this year, State Senator Steve Stadelman (D-Rockford) sponsored a measure that allows the Illinois Emergency Management Agency (IEMA) to make grants for safety and security improvements to various public K-12 school districts and area vocation centers as well as colleges and universities. SPRINGFIELD – Across Illinois, employers are looking to hire new workers, but a common refrain is that job applicants don't have the necessary skills to be hired. 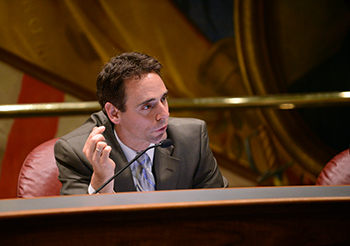 A measure sponsored by State Senator Steve Stadelman (D-Rockford) aims to change that dynamic. The measure, which passed the Senate today, would create a career and technical education incentive program for school districts if students complete technical training. 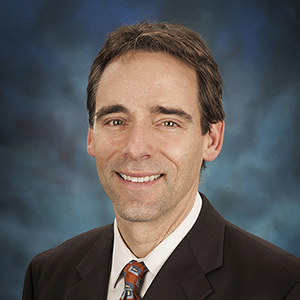 "In order to increase employment and economic development in Rockford and throughout Illinois, it's critical that we match employers with applicants who have the skills necessary for the job," Stadelman said. "This proposal makes it easier for students to gain valuable job training in sectors that are looking to hire people." Under the proposed plan, the State Board of Education would identify industries in Illinois that face workforce shortages. The school district would be eligible for a $1,000 grant for each student who successfully completes an industry-recognized certification program. The grants would begin with the 2015-2016 school year. The bill, SB 3033, passed the Senate and now moves to the House for further consideration.